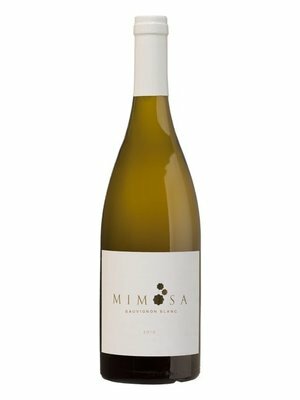 Mimosa Sauvignon Blanc 2016 - eWine-Your partner for good wines! Complexity meets balance to create an elegant, crisp wine with green-pea aromas and a tropical fruit palate. This exceptional wine is handcrafted by award winning Swiss chef, Bernhard Hess and boutique winemaker, Lourens van der Westhuizen. On the foothills of the majestic Langeberg Mountains of the gateway to the arid Karoo, they create a fitting tribute to the Mimosa Collection. 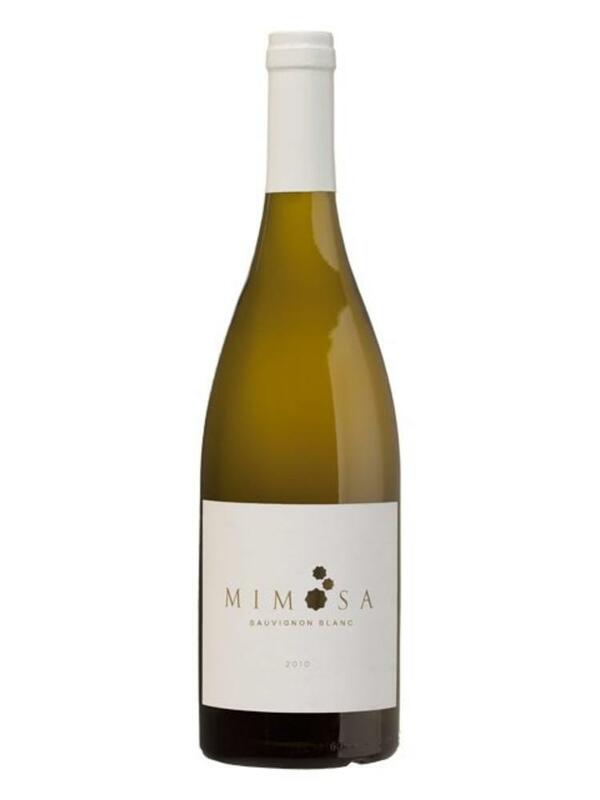 Complexity meets balance to create an elegant, crisp wine with green-pea aromas and a tropical fruit palate. Seduction for the tongue. Sunshine for the soul.